The conceptual tower of Smog Free Tower established in Beijing in 40 days has cleared of smog and other harmful particles more than 30 000 000 cubic meters of air. 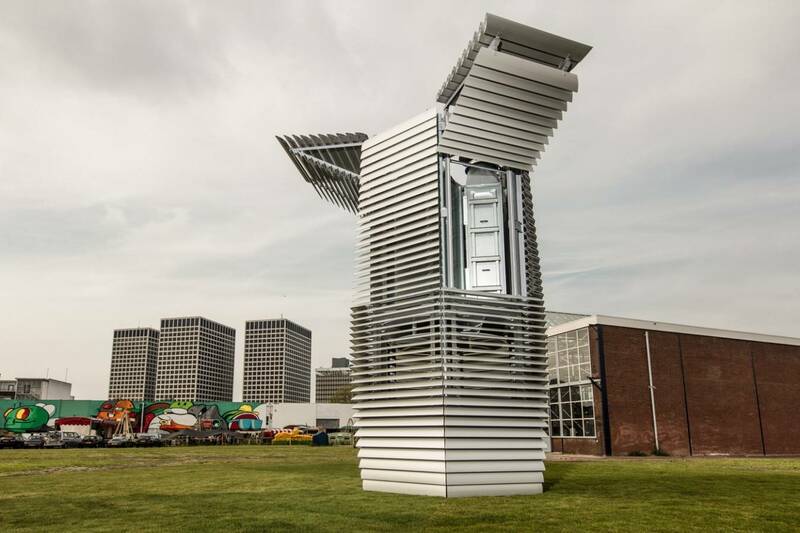 After the clearing tower of Roosegaarde studio debuted in Rotterdam and Amsterdam last year, developers have decided to broaden number of the self-cleaning cities, having included in the Beijing list. 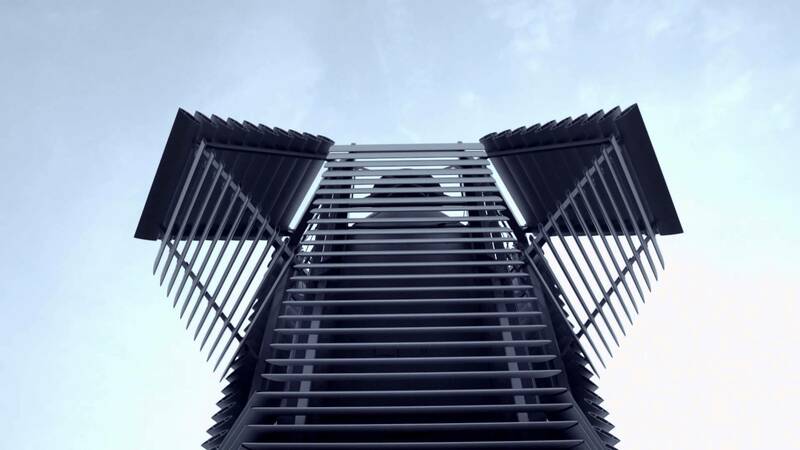 In this city the tower of Smog Free Tower which in the automatic mode purifies air of the polluting particles and smog has also been established. As a result after 41 days of work of tower it has cleared more than 30 million cubic meters of air that as developers speak, corresponds to the tenfold volume of the Beijing national stadium in which the Summer Olympic Games of 2008 were held. During this time the tower managed to take several billion harmful particles having the sizes from 2,5 microns to 10 microns. The tower demands the 1700 W food which it uses for formation of the positively charged ions which are released in air. These particles fasten to the polluting connections and are attracted back in a tower by means of an internal negatively charged surface. 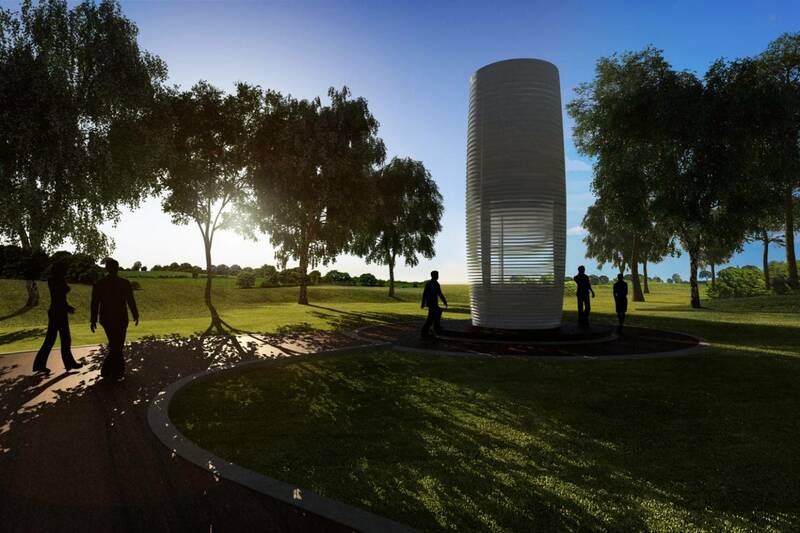 The structure is capable to purify air of a tower from all directions, actually creating a bubble of clean air. 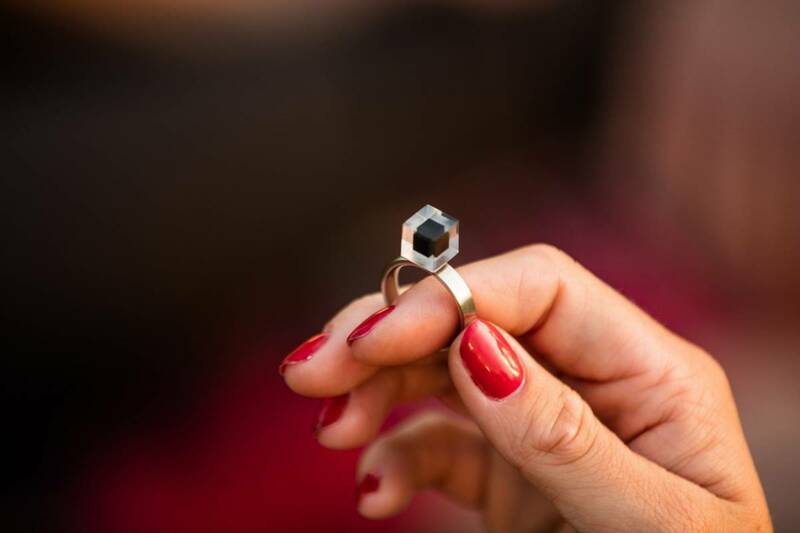 The smog particles collected by a tower are packed further in small cubes which are used for creation of jewelry. Each cube comprises particles more than 1000 cubic meters of air collected when processing. Cubes are established in rings which are used as the jewelry souvenirs reminding of a new way of purification of air subsequently. In Beijing similar rings were sold out with a limited circulation of 300 copies. 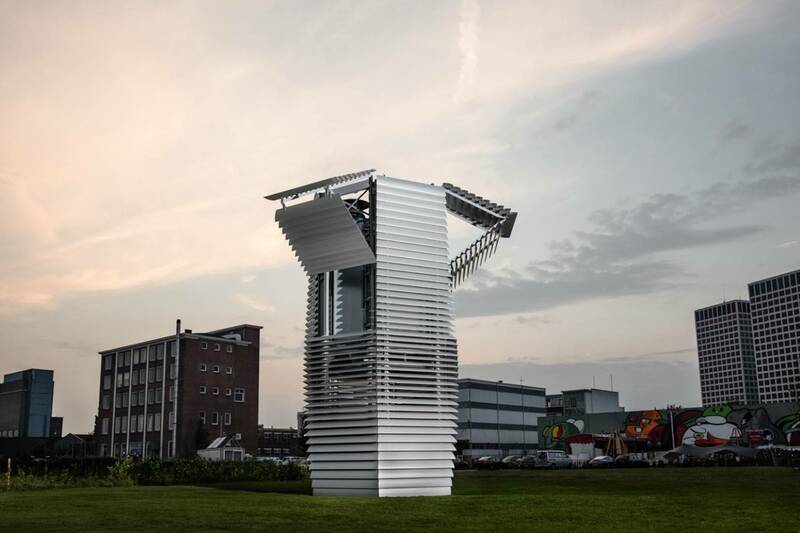 Representatives of Roosegaarde studio assume that towers of Smog Free Tower can be used for local purification of air in many public places.